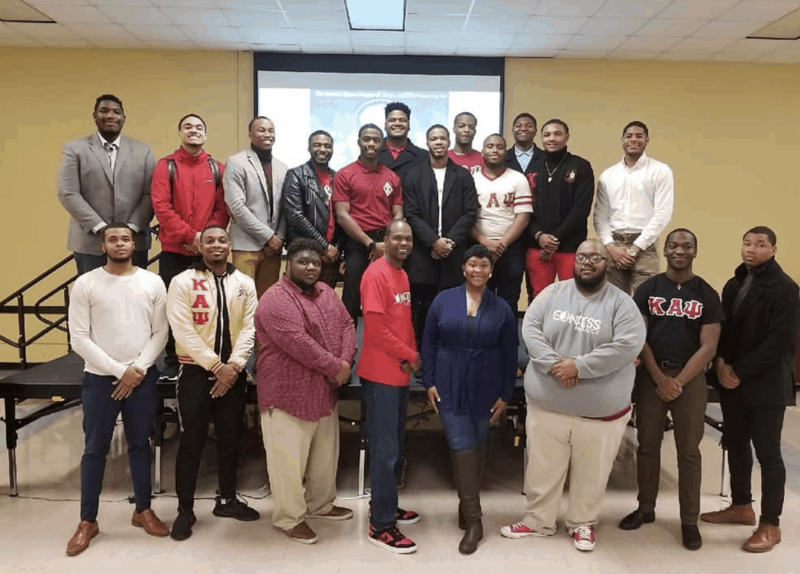 Did you know that a brother of Kappa Alpha Psi has started a program that trains barbers to become mental health advocates and talk to their Black male clientele about anxiety, depression and PTSD? 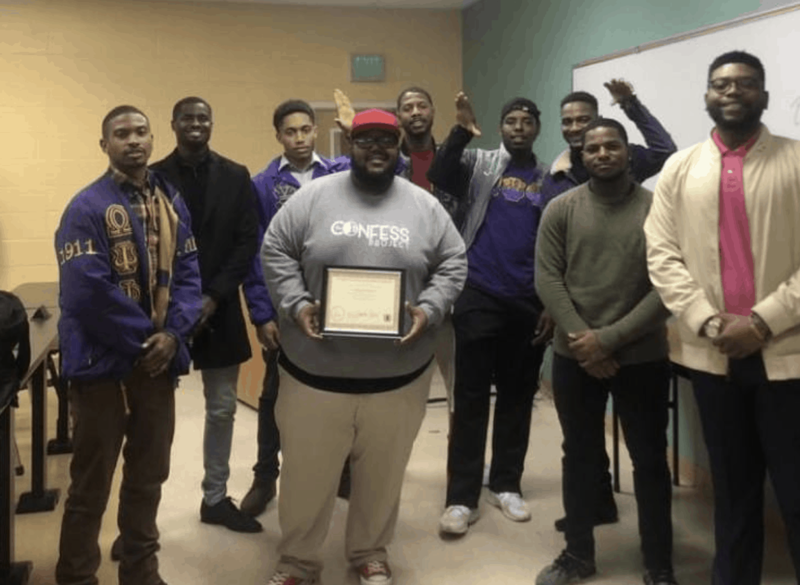 Lorenzo P. Lewis, a member of Pine Bluff Alumni (AR) Chapter of Kappa Alpha Psi Fraternity Inc. has dedicated himself to traveling the country to teach barbers in the Black community how to become mental health advocates though his program The Confess Project. 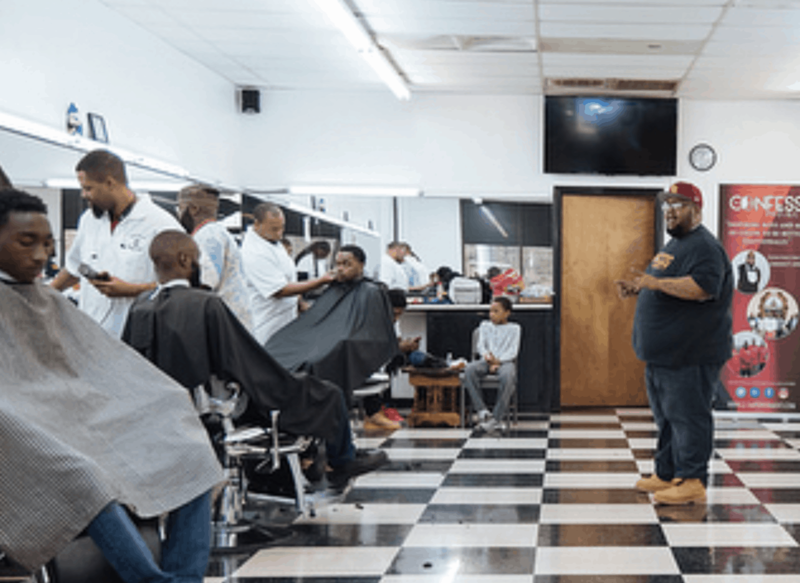 The Confess Project teaches Black barbers and barbershop owners how to talk to black men and boys about mental health, anxiety, depression and the negative effects that toxic masculinity have on the mind and society. Since May 2016, his program has reached over 10,000 individuals across southern and midwestern cities and has been featured on local, national and international media platforms because of the impact that it is having on the community. “One reason that I brought this conversation to the barbershop is because I know it can really hit our community directly. It ain’t taking no short shots. The school is ok, the colleges are a fine [place], but this is the core. This is how we really get stuff out,” Lewis stated in an interview with the National Alliance on Mental Illness. According to the The Confess Project’s website, their team of public health experts, therapists, and education professionals have designed programs that confront taboos and train barbers to become mental health advocates and facilitators of wellness in undeserved communities. Lewis himself was born inside of a prison, hasdealt with loss and has first-hand knowledge of how depression affects many black men. “The barbershop is one of the places that I find my strength. You know thinking about a kid being born behind prison walls, at 17 years old almost becoming a part of the prison pipeline system, going through losing both parents, I feel like I was not only destined but I knew that others can do the same,” he stated. The Confess Project also partners with regional organizations to bring into focus how mental health intersects with police brutality, LGBT issues, gender inequality, and PTSD and has been recognized internationally for its work. Along with this, his project has teamed up with Black fraternities to speak on issues of depression, toxic masculinity, PTSD and anxiety. He and his team have traveled to colleges and universities across the midwest to talk to students about mental health. 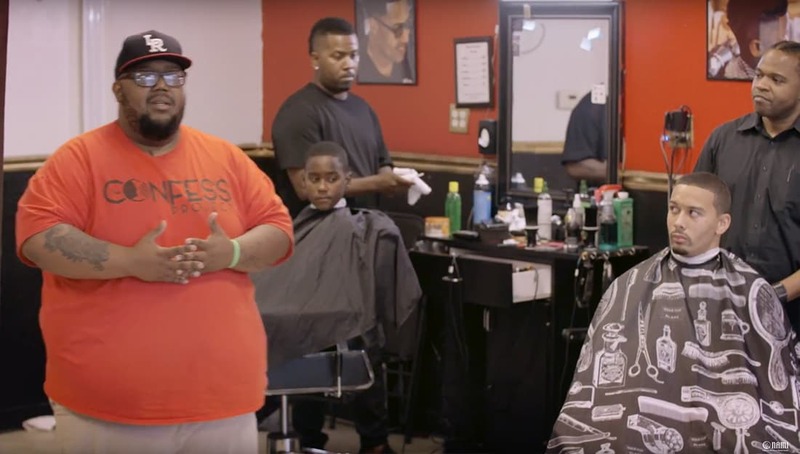 Check out this recent short documentary the National Alliance on Mental Illness did about Lewis and his work with barbers in New Orleans. Share this on Facebook and Twitter if you think Lewis’ work deserves more coverage!